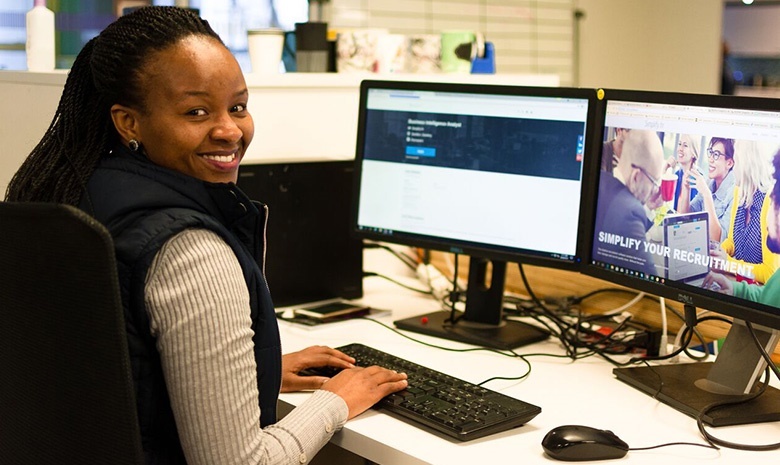 Recently we had a chat with techie Vuyokazi Nogilana, who works as a Q.A Tester for Careers24. Vuyokazi tells of how she got into her line of work, her field of study and what she loves most about her career at present. “After completing national diploma, I did my internship and the company I started with introduced me to Software testing. I fell in love and the rest is history.” Vuyo says she studied and obtained her National Diploma in Financial Information systems for three years. Vuyo tells Careers24 what she loves most about her career path. “Being part of a solution/industry that makes people’s lives easier. Learning new things in the technology space,” she says.